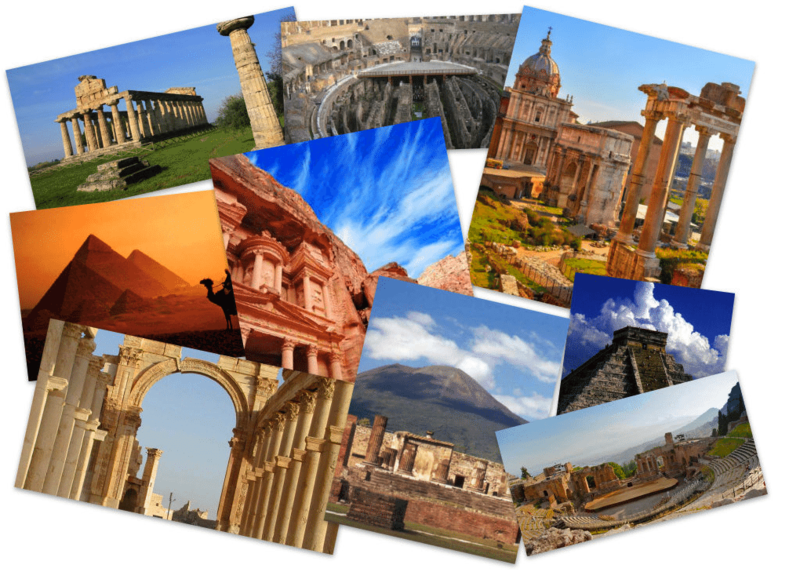 Do you love Archeology and Photography? This is your moment! By September 30th 2017 send to info@bmta.it the photos of your travels discovering the archaeological heritage of the whole world: we will post it on our Facebook page and the author of the photo that get more “likes” will win a night for two people in the hotel in Paestum during the next Mediterranean Exchange of Archaeological Tourism.